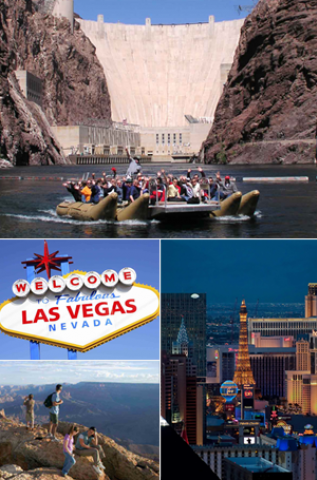 Tick off a genuine bucket list experience! 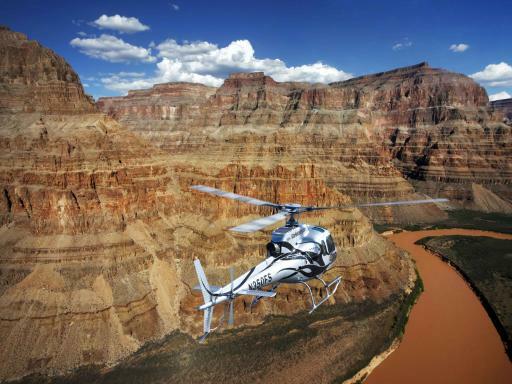 Fly over one of the Natural Wonders of the World and spend a night at a cabin at the Grand Canyon West Rim. Unwind as you watch the stunning sunset, experience the good ol' Western hospitality and have a chance to learn more about the Hualapai culture. 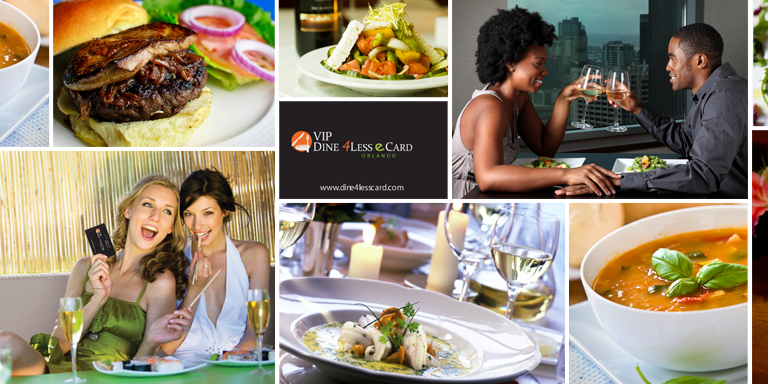 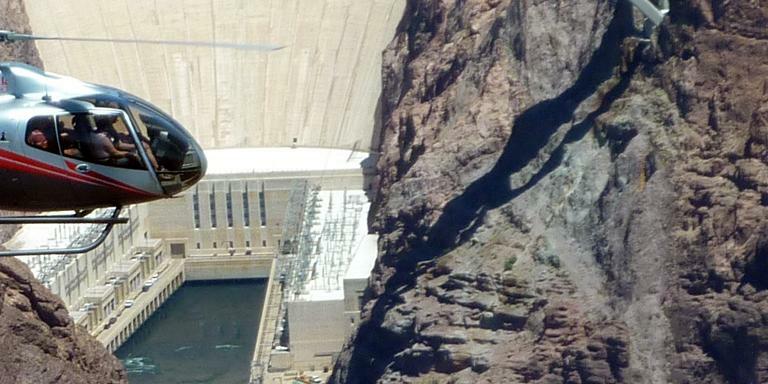 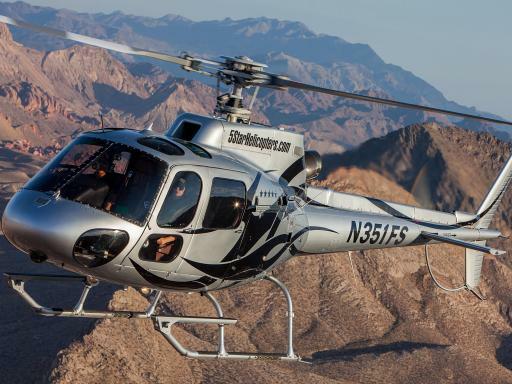 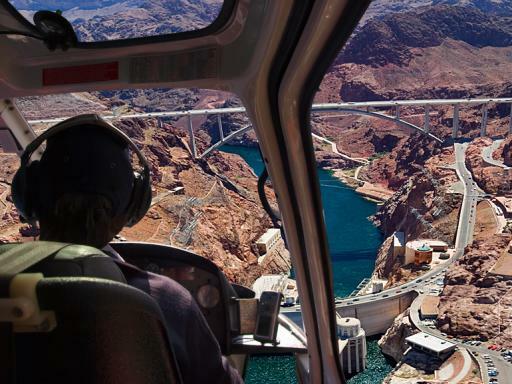 This unforgettable experience begins with a helicopter flight to the Grand Canyon where you'll take in spectacular aerial views of the Hoover Dam, Bypass Bridge and Black Canyon. 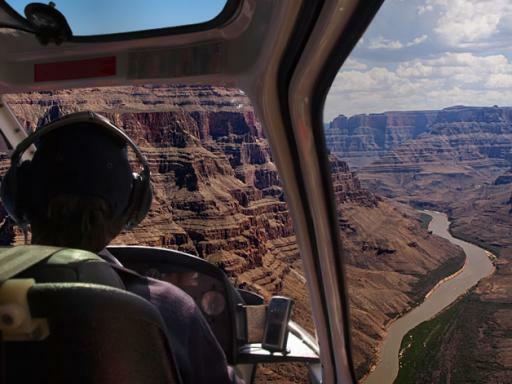 Your deluxe helictoper's windows allow you to enjoy 180 degrees of unrestricted panoramic views as you descend into the depths of the Grand Canyon for a 16 mile flight below the canyon rim before landing at Hualapai Ranch for an overnight stay in a private en-suite cabin. 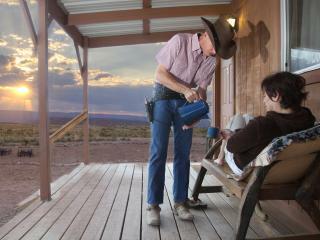 Check-in to your climate controlled cabin at the Grand Canyon West Rim Hualapai Ranch featuring bathroom with shower. 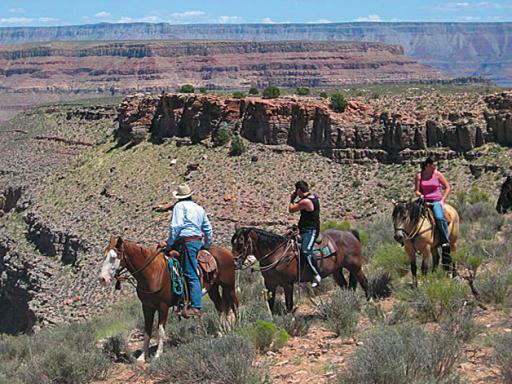 At the ranch relax or you can take the hop-on, hop-off shuttle bus to Guano and Eagle Points for more breath-taking panoramic views of the Grand Canyon. 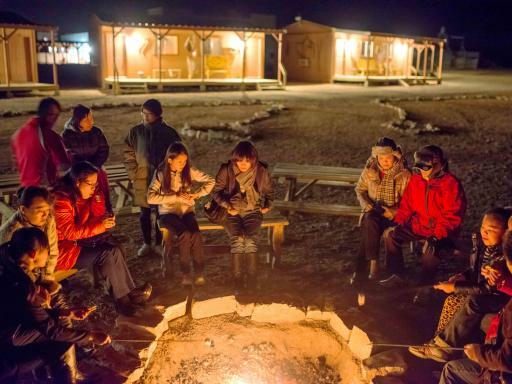 In the evening, enjoy a Western-style meal at the Dance Hall then relax surrounded by the glow of the campfire while enjoying Western hospitality, under the twinkling Arizona stars. 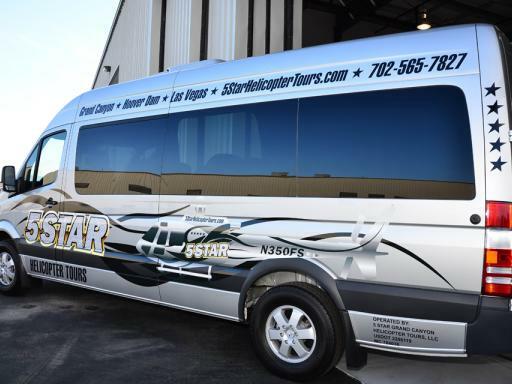 The next day, after breakfast, see the breath-taking panoramic views of the West Rim and the mighty Colorado River with the Hop-On-Hop-Off Shuttle transporting you to all of the West Rim viewpoints and Indian cultural points of interest. 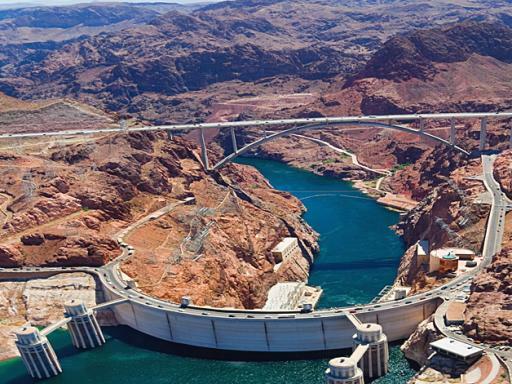 See live Native American Tribal dances and learn about the Hualapai’s proud culture and colourful history. 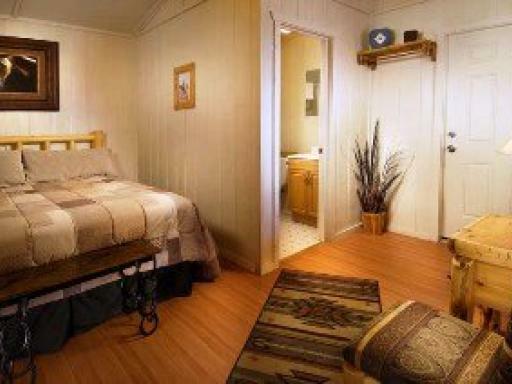 Around 24 hours hotel to hotel.